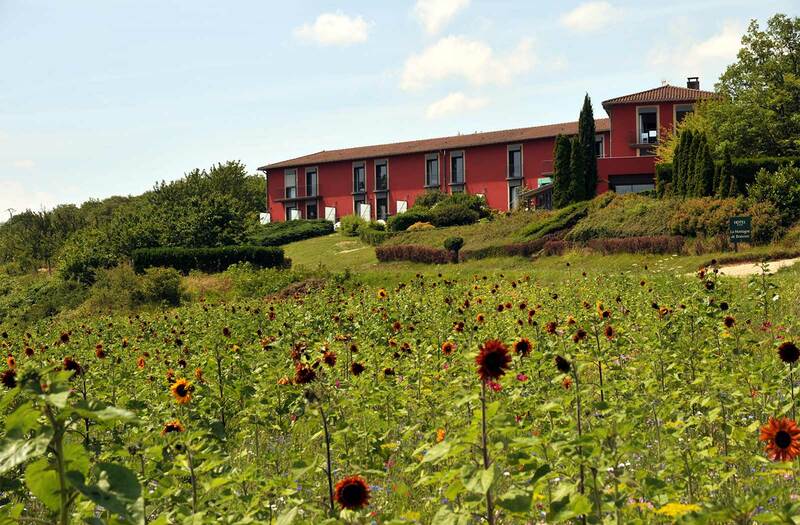 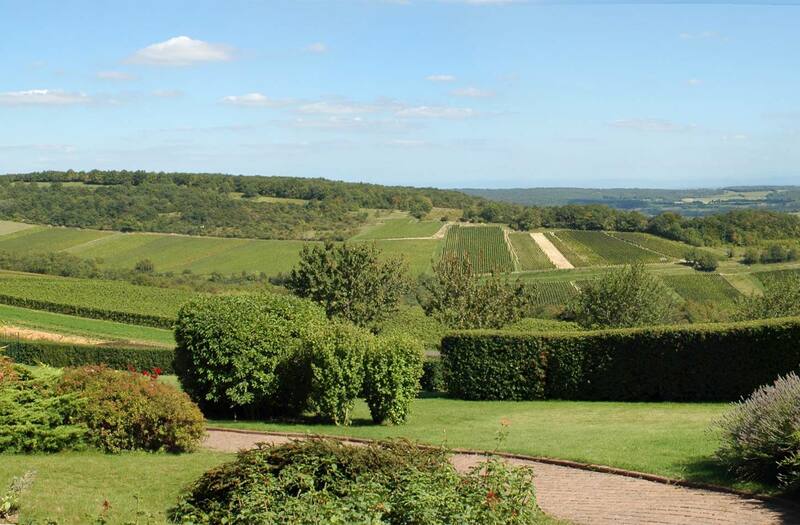 Charming hotel, recently fully renovated, surrounded by the vineyards of Southern Burgundy : refined contemporary modern decor for a calm atmosphere, discreet luxury furniture. 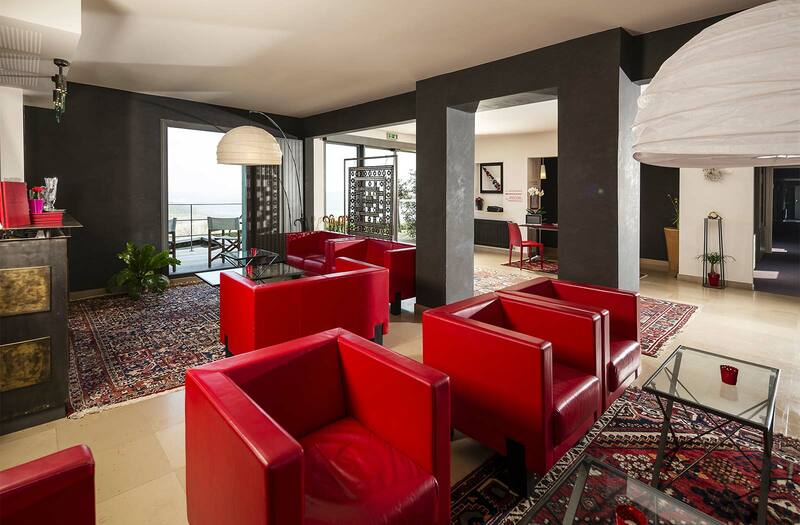 You’ll enjoy a friendly welcome in a smart and quiet home : 12 rooms and 4 apartments warm luxuriously appointed, all facing fast the Mâconnais Hills, for a relaxing leisure stay. 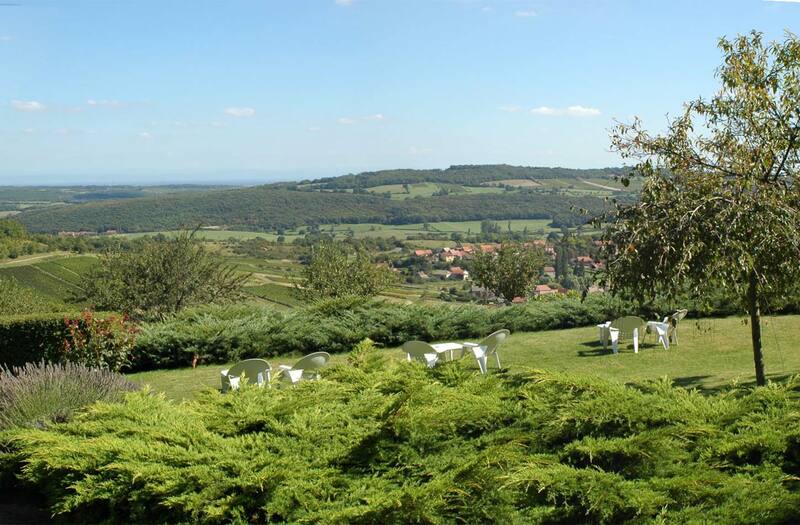 A gastronomic restaurant « Le Garde-Manger » with a tasteful traditional cuisine and a nice selected Burgundy wine list, a bar with local wine tasting . 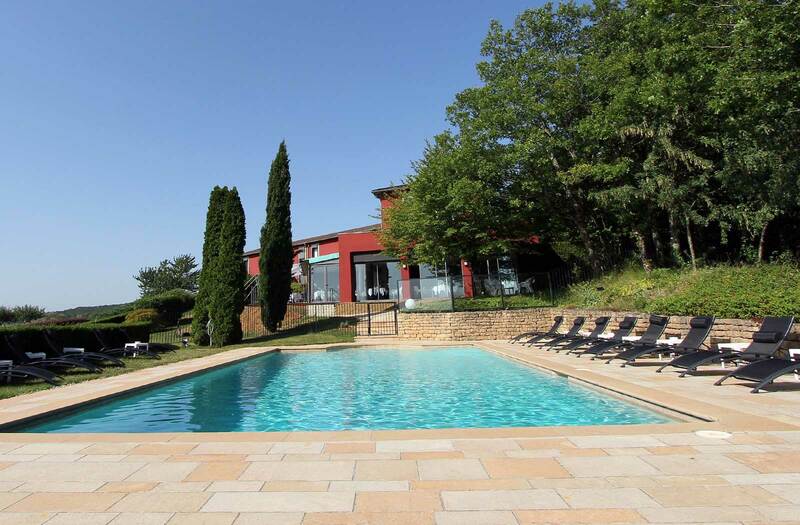 For a relaxing stay in a pleasant location : heated outdoor swimming-pool, terrace, flowered garden.